“Your suits make me very elegant,” said Hubert de Givenchy to Huntsman Chairman Pierre Lagrange at the launch of his book celebrating Audrey Hepburn. This remark from one of the world’s most revered – and well-dressed – fashion designers was a strong endorsement of Huntsman’s bespoke skills. The iconic Huntsman cut was first defined as such by Colin Hammick, Chief Cutter and great arbiter of taste in the second half of the 20th century. For many years our tailors had been influenced by the hacking jacket, with its single button, slight waist and flare at the back. Hammick refined this cut further. Combining the most elegant characteristics of the dinner jacket with the waisted silhouette, high armhole and longer skirt of the riding jacket, the result was an elegant coat with firm shoulders and clean lines, which made for a quintessentially British look unique to Huntsman. Many of the period’s best-dressed figures were clients of Hammick’s, including Gregory Peck, Peter Sellers, Paul Newman and Gianni Agnelli, as well as Katharine Hepburn and Marlene Dietrich. Hammick’s formula has been perfected and refined over the years by a succession of cutters and tailors. 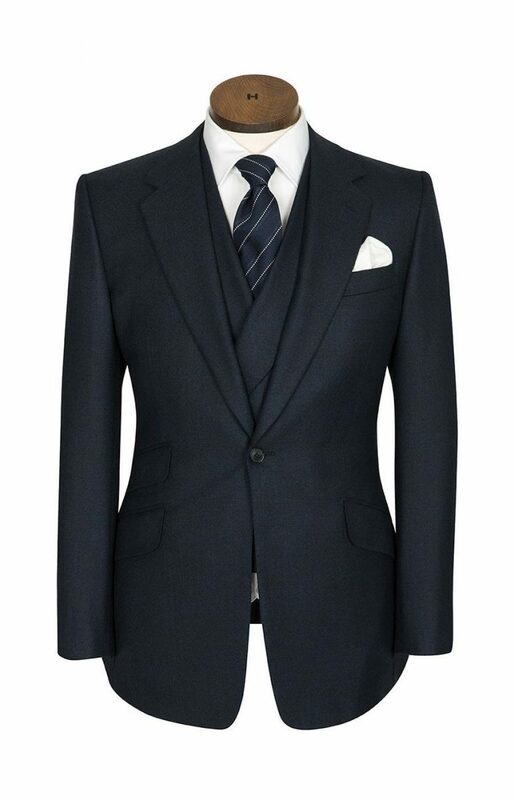 Each one has made sure that our tailoring stays relevant while maintaining the Huntsman signature, moulding and shaping beautiful cloth to complement the figure of every one of our clients. 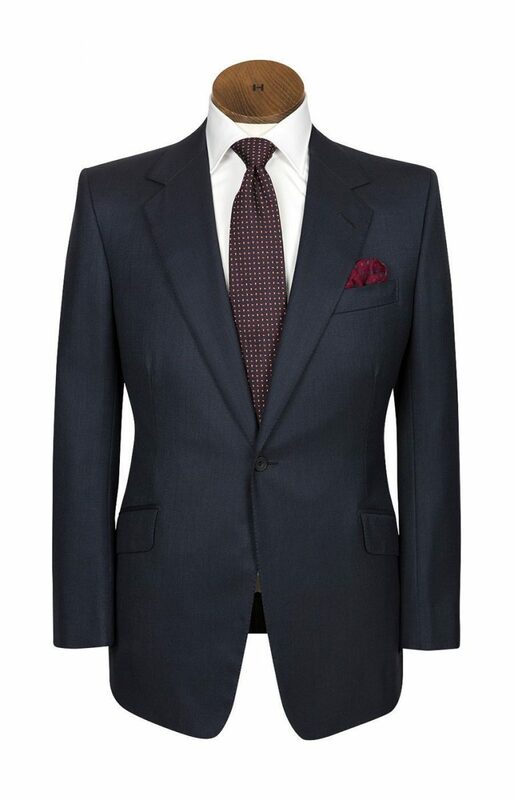 It takes upwards of 80 hours to produce a Huntsman suit, but the process always begins with our iconic cut.